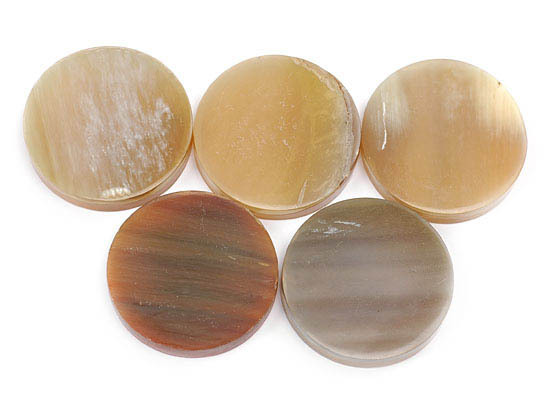 Translucent Honey colored, 1/4" thick spacer that is 1-1/2" in diameter. Price is for a single spacer. The above image is to show the variation in color characteristics.